Investor Direct Capital provides short-term, secured loans to creditworthy professional real estate investors who purchase non-owner occupied residential properties to renovate and resell in selected California markets. The term of our loans are typically 12 months or less and provide our investors with a steady stream of income from borrower interest payments, while providing borrowers access to capital for their projects. 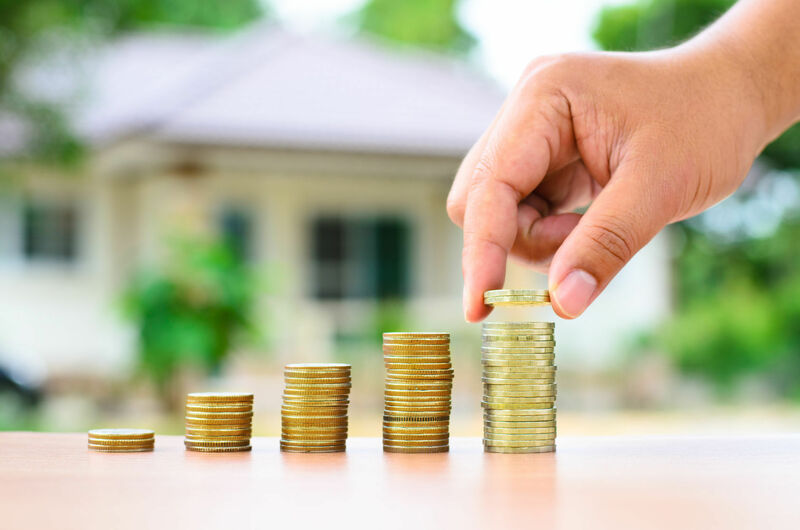 Investors are enjoying high returns between 7% – 12% annually, and never have to worry about dealing with tenants, vacancies or any of the other headaches traditionally associated with real estate investments. Our investments are suitable for individuals, trusts, pensions, and investment partnerships or corporations. And if you have a self-directed IRA, investing in real estate is one of the smartest ways to grow your retirement savings. If you’re interested in learning more about investing with Investor Direct Capital, call us today at 858-252-0088 to speak with one of our representatives. Or click the button below for more information.